Spring USA has a reputation for adding value and quality to all of our products. Spring USA embraces that same passion and dedication when it comes to our custom, built-in, and mobile SmartStone® Induction applications. Some of the best plans are drawn from just an idea ~ a wish, a desire, a drawing on a napkin. An idea on how to elevate buffets and food service to the next level; doing away with open flames, antiquated equipment, steam wells and the ever popular, camp stove. 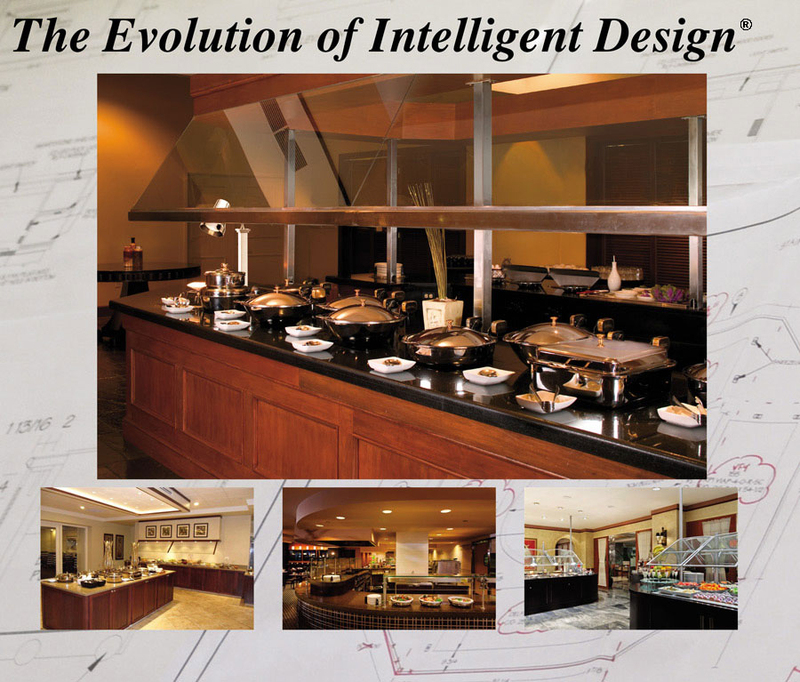 With SmartStone® Induction facilities are no longer locked into the rigidity of an old style buffet. Our systems, both mobile and stationary, are built custom to your design. Provide us with a drawing. Tell us your idea, and our professional staff will work with you to design the service area of your dreams. The wonderful thing about SmartStone® Induction is that it is hidden ~ allowing you to use the counter space in a number of different ways. You choose the look, the length, the colors and the wood species. Then add in your components, such as lowerators, cold stations, refrigerators, shelving, locking cabinets, etc. Our countertop material is made of recycled glass and granite, allowing a stunning look that is both durable and easy to care for. It is truly a green product. Simply remove the servers from the buffet, and you’re left with a beautiful, clean, streamlined area that can now be used for other functions ~ giving you complete flexibility in how to utilize your space. Spring USA places significant emphasis on staying abreast of new technology, as well as new designs and trends, in order to offer you the best in buffet layout, placement and product selection. Induction warming systems designed to hold food at temperatures ranging from 150-180 degrees fahrenheit. Our Custom Tables Guide will assist you in navigating the many possibilities available to create your optimal design of form and function. Choose the function, choose the color, Pick the options you want. These systems provide high-speed heating with quiet, efficient air filtering to remove grease laden vapor and odors. A beautiful, functional work space to host a meeting, work on a laptop, or enjoy a quick cup of coffee. Enhance any décor, utilizing space for maximum efficiency. We offer three table sizes with up to four ranges. Design a custom table or cabinet with a built-in Frost Top. 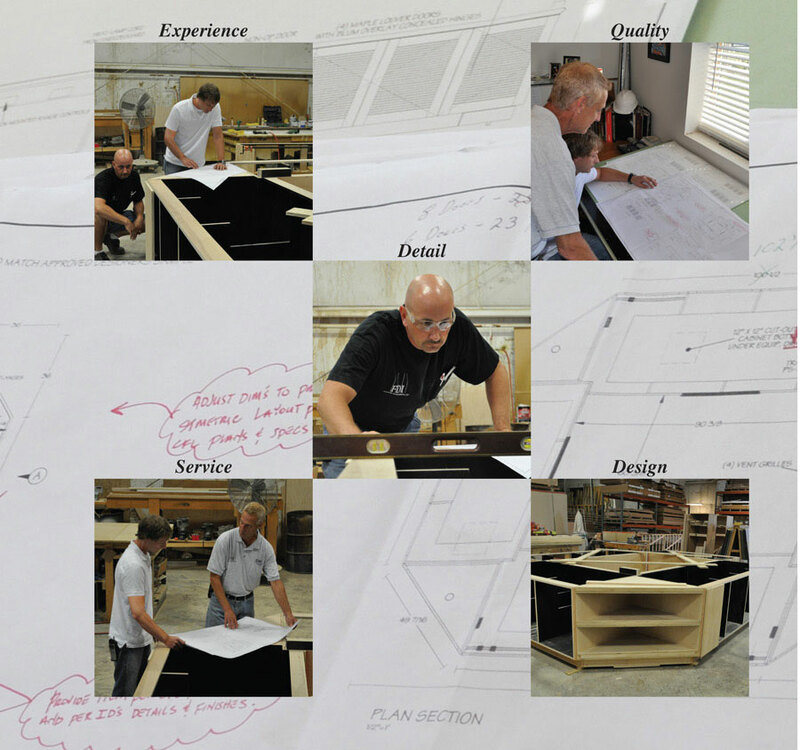 Custom Cabinets and configurations featuring MAX Induction™ ranges. Three stage filtering ensures that the baffle, media and charcoal remove over 98% of 5 micron particles. Specifically for induction cooking.